45 - 60 minutes over Skype or in our Darlinghurst, Sydney office. 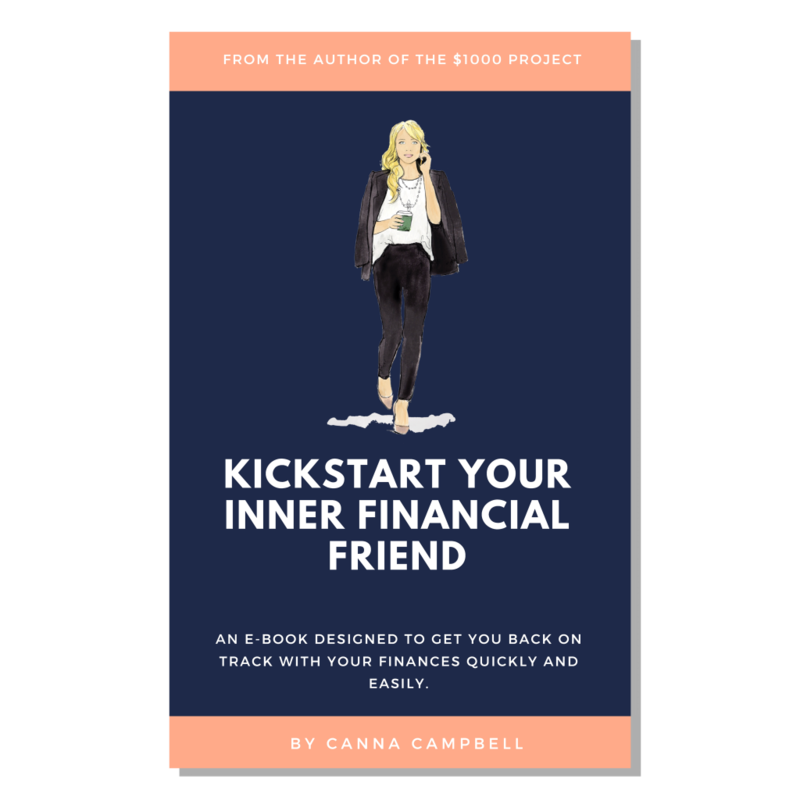 General advice on your financial goals, budgets, financial stresses. Review of your financial statements such as superannuation, bank, credit card or savings statements. Feel less stressed, more motivated and excited about your financial future. To be well informed about your personal financial path and receive advice specific to your unique financial background and history. Although we do not offer refunds, should you need to change your appointment, your credit is valid for up to 6 months from making your initial booking.